Welcome to Birds of a Feather. Welcome to Birds of a Feather. 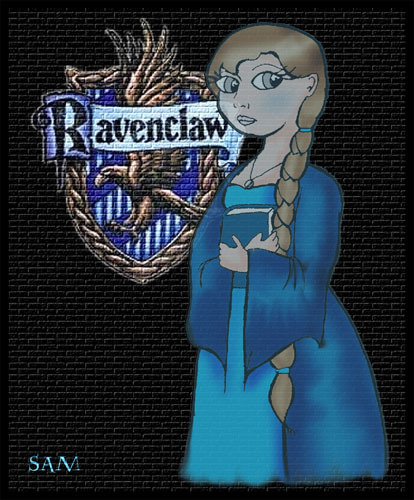 This site is mainly about the Ravenclaws, one of the houses in the Harry Potter Books. The pic on the side is my interpretation of the Grey Lady, the Ravenclaw house ghost. This site is NOT spoiler free. You have been warned. Harry Potter and the Order Of the Phoenix on June 21! =D!